I am an Associate Professor of Astronomy at Yale University. 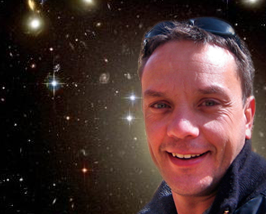 My research focusses on various aspects of cosmology, large scale structure, and galaxy formation. Among others, I study the Galaxy-Dark Matter Connection using Halo Occupation Statistics, model the formation and evolution of disk galaxies, constrain cosmological parameters using galaxies as mass tracers, use galaxy groups to study galaxy quenching, and use constrained simulations to model the local Universe. 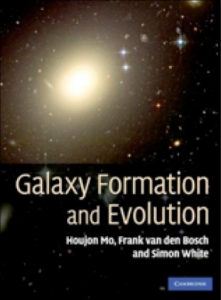 I have written over 150 papers in refereed journals and am also the author of the textbook Galaxy Formation and Evolution published by Cambridge University Press. 07/28/2017:  Read my comments on a press release on galactic mass transfer. 10/01/2016:  Nir Mandelker arrived as the first HYPA Fellow. Disruption of dark matter substructure: fact or fiction?